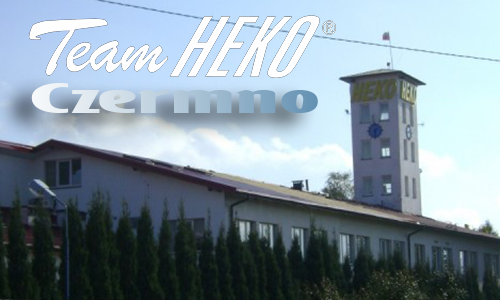 HEKO is a renowned domestic producer with over 25 years of experience in automotive industry. The company offers car accessories and impregnation for paving stones and wood. 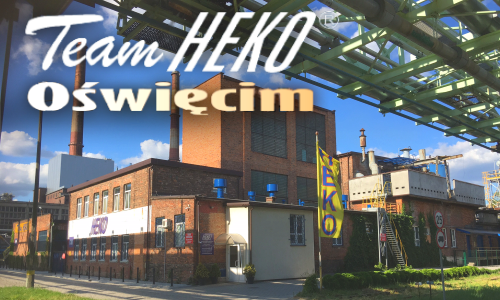 HEKO has three branches – production plants in Czermno and Oświęcim, as well as a commercial office in Warsaw. The company is mainly oriented at the professional approach towards customers' needs by offering the highest-quality products and solutions. 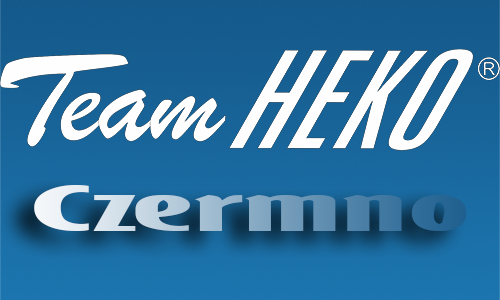 HEKO is a holder of Certificate of Business Credibility. 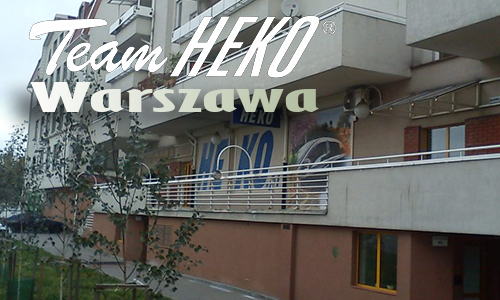 The company operates on the basis of ISO 9001-2015 standard; selected products have certificates of the Polish National Institute of Hygiene.